On this island, survival is not a game. 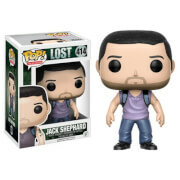 From ABC's Lost, the survivors find themselves in the world of Pop! Vinyls. 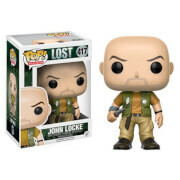 The Lost Sawyer Pop! 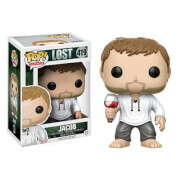 Vinyl Figure measures approximately 3 3/4-inches tall, packaged in a window display box.